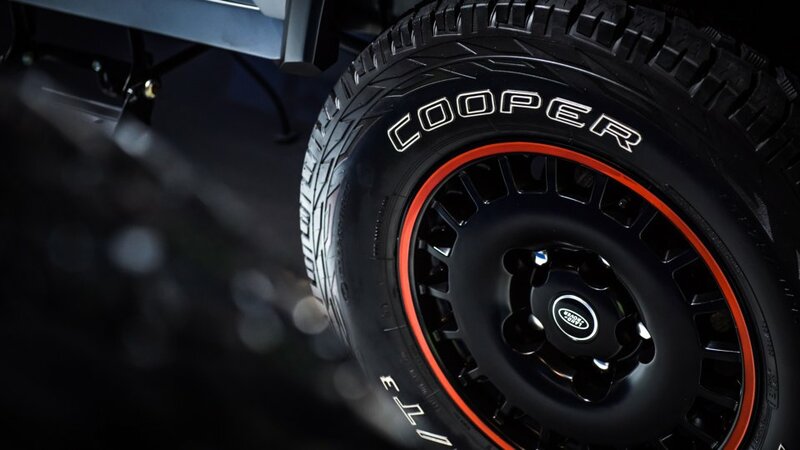 Cooper Tire Europe will have its full range of products on display at this year’s Tire Cologne exhibition, showcasing its expertise in everything from SUV product to motorsport rubber. High performance tyres, SUV and 4x4 and winter tyres are all represented including: CS Sport, CS8, the new CS7, WMSA2+, 4XS Sport, A/T3 Sport, Discoverer SRX, S/T Maxx POR, STT Pro POR, Discoverer Winter, Ice 600 and Ice 100. Meanwhile, the Avon brand will also be flexing its performance heritage muscles, with passenger vehicle tyres ZX7, ZZ5, ZV7 and ZT7 on display, alongside the performance-biased winter tyre WV7 and luxury car UHP Turbosteel product range also on show. Avon will also feature its modern, high-speed AV12 van tyre to complete the performance spectrum. On two wheels, Avon’s motorcycle range exhibit will feature the Cobra, Spirit ST, TrailRider, TrekRider and 3D Xtreme. The Spirit ST hypersport touring product is the latest to be added to the range, having been launched last Spring. Avon’s performance credentials is rooted in its motorsport pedigree and several of the brand’s motorsport tyres will be available to view, mounted on OZ racing wheels. Cooper Tire Europe Performance ambassador and ex-F1 race-winner David Coulthard will join the stand on May 30 and three times FIA World Champion, Petter Solberg, now competing on Cooper tyres in the World Rallycross Championship, will be present on May 31 to speak to visitors and press. Cooper Tire Europe’s stand (C-070, Hall 6) will also feature a Volkswagen Polo GTi World RX car of the type that Solberg races and a customised JEEP Wrangler from Kahn Design.